It's Cookie Monster's first day at a terrifying new school and she's not feeling good about leaving her old lovely life. Little does she know that this isn't any normal school, not at all. 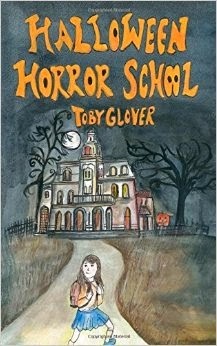 In this school her teacher is a witch, the librarian is a skeleton and what is wrong with the Principal and his evil laugh? After being punished with slime, bullies, custard pies and being chased by hippos Cookie Monster needs to find a way to get this Horror School closed down. With the help of her friends she comes up with a plan, but with Halloween approaching the ghosts are out to stop her and she's going to have to summon all her bravery to defeat the maniac Principal Brown. Stavroula's mother remarries and she gets a new stepfather. Everything is going great until they all move in together. What's that noise in the hall? 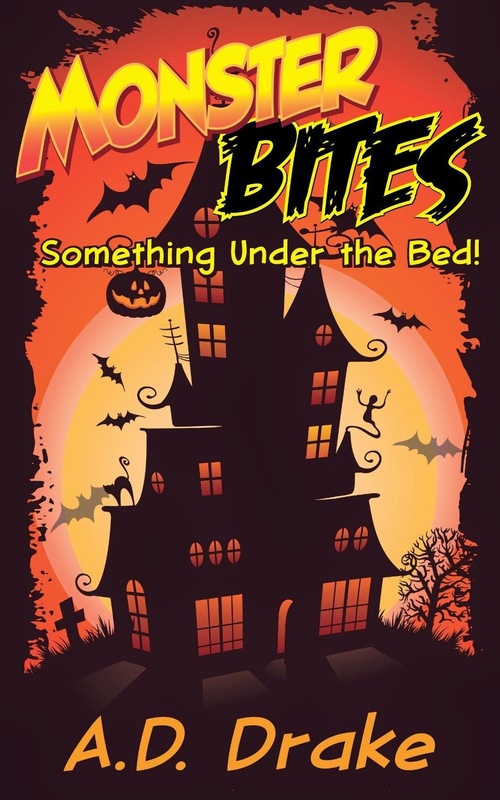 A Tasty Halloween Treat! Satisfy your monster cravings this Halloween with a perfect bite-sized monster tail -er - I mean tale. You can't always judge a monster by its cover/fur/fangs/ scales/wings/horns...well, you get my point. OXRUN STATION HAS ALWAYS BEEN DIFFERENT. Nobody can really explain it. You just have to understand that bizarre things happen there. They just do. Weird things. The kind of things you don't even want to dream about in your worst nightmares. Trick-or-treat is crazy enough, with ghosts and goblins and witches and warlocks and all manner of other horrors roaming the streets. But in Oxrun Station, the masks aren't always made of rubber. In his new hometown, British teenager Sam Jones discovers that a legendary backwoods bogeyman has risen from the grave to seek revenge against those who put him there . . . The fabric of the cosmos is unravelling and dark and dangerous things are leaking across the borders . 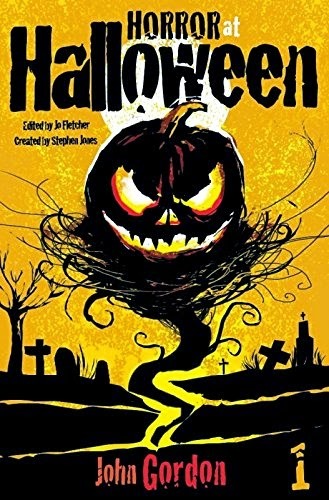 . . For five unsuspecting teenagers, their lives will never be the same again as they discover the hidden terrors lurking beneath the surface of their quiet town and experience the most horrifying Halloween of them all . . . This year in Oxrun Station, THE TRICK IS TO STAY ALIVE! A modern-day horror short story. 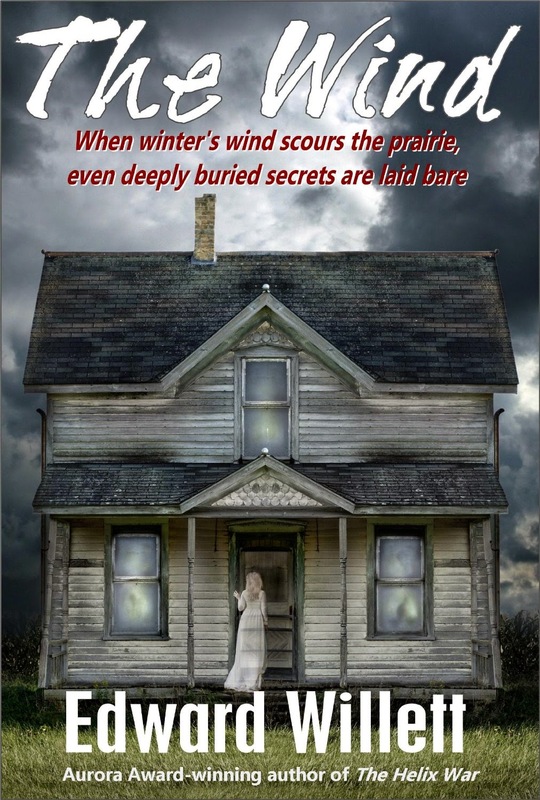 The cold winter wind scouring the prairie has a way of uncovering many secrets...even those long-dead and buried.